Poland - William D. Truran, 84, died Friday morning, September 7, 2018 at St. Elizabeth Boardman Health Center. William, affectionately known as "Bill" was born September 22, 1933 in Blacktown, PA, a son of Paul and Ellen (King) Truran. Raised in Grove City, PA, Bill was a 1951 graduate of Grove City High School. 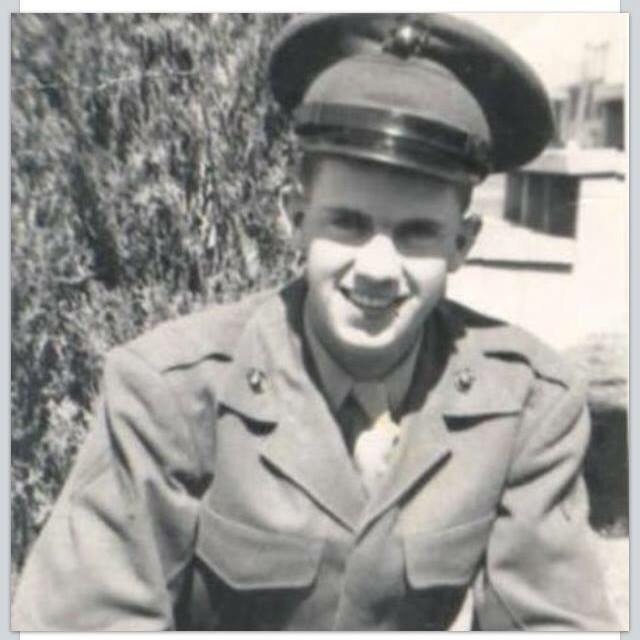 After graduation, he proudly served in the United States Marine Corp. until his honorable discharge in 1955. Returning to Grove City after his service, he married the former Barbara G. Renick, on October 20, 1956. Shortly after their marriage, they moved to the Youngstown area when he began working for the Mahoning Valley Supply Company. While working for the company, he attended Youngstown State University and received his Bachelor's Degree in Accounting. He worked for the company for over 40 years, retiring with the title of Comptroller. 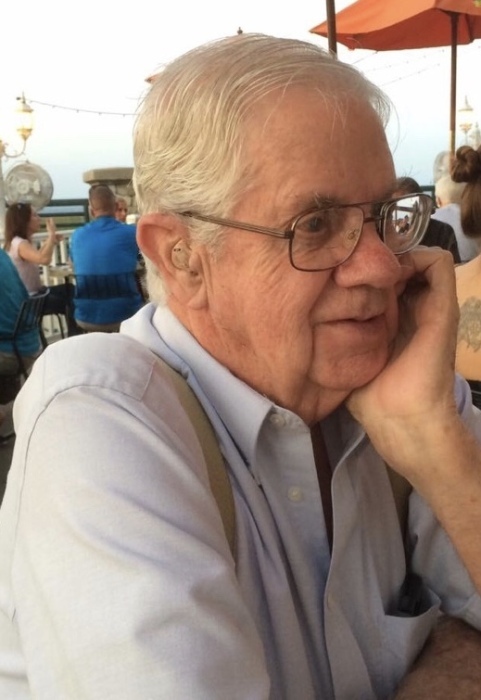 In his free time, Bill enjoyed playing golf, going on family vacations to the beach, making wood carvings, and loved doing cross word puzzles, completing thousands over the years. He could be described as a quiet family man with great organizational skills, a witty sense of humor, and had a sharp memory. More than anything, he loved being "Papa" to his five grandchildren, spoiling them every chance he got. He is survived by his wife Barbara of 61 years; three daughters, Linda Truran of Poland, Marilyn Truran of Streetsboro, and Beth (Michael) Crossen of Elyria; five grandchildren, Courtney (David) Lawson of Brooklyn, NY, Haley Crossen of Boardman, Kelsey (Luke) Pfleiderer of Islamorada, FL, Mackenzie Crossen of Elyria and Mikey Crossen of Elyria; three brothers, Richard (Joyce) Truran of Grove City, Paul (Cynthia) Truran of Dothan, AL, and Chuck (Carolyn) Truran of Grove City; and many nieces and nephews. In addition to his parents, he was preceded in death by his son, David Truran; and his brother and sister-in-law, Gerald and Sandra Truran. A memorial service will be held on Tuesday at 6 p.m. at the Cunningham-Becker Funeral Home, 270 N. Main St., Poland, where family and friends will be received from 5-5:45 p.m, prior to the service.